You are Just One Phone Call Away from the Perfect Smile! 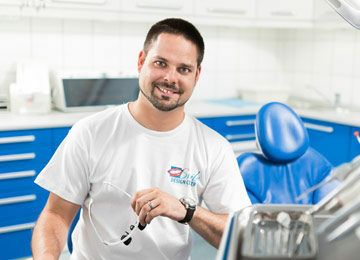 Make an Appointment to the Premium Dentistry of Hungary! Having a toothache? We fill it painlessly! Is the problem bigger? Private oral surgery! 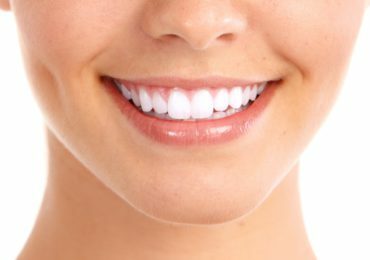 Wanting the perfect smile? Contact us! 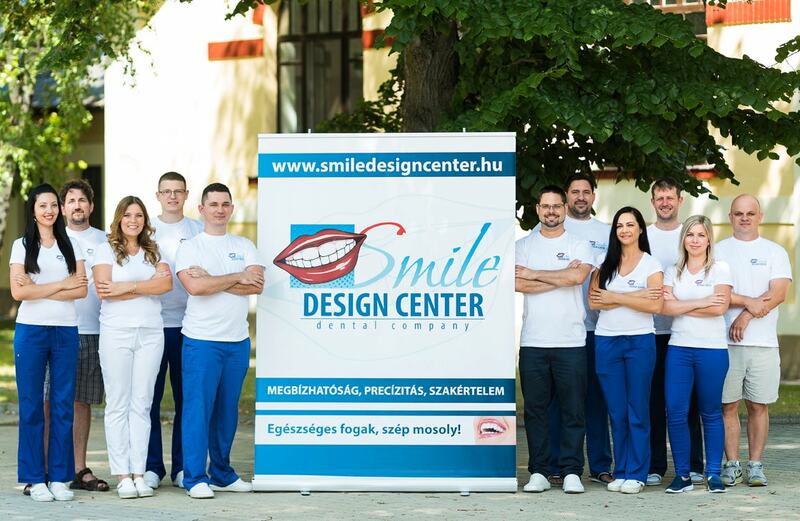 Smile Design Center private dental clinic of Nyíregyháza was established in one of the fastest-growing cities of Hungary in 2013. Instead of praising ourselves, I suggest that you take a look at our references, but I can also recommend our Facebook page to get acquainted with us which is often updated with photos of our works. 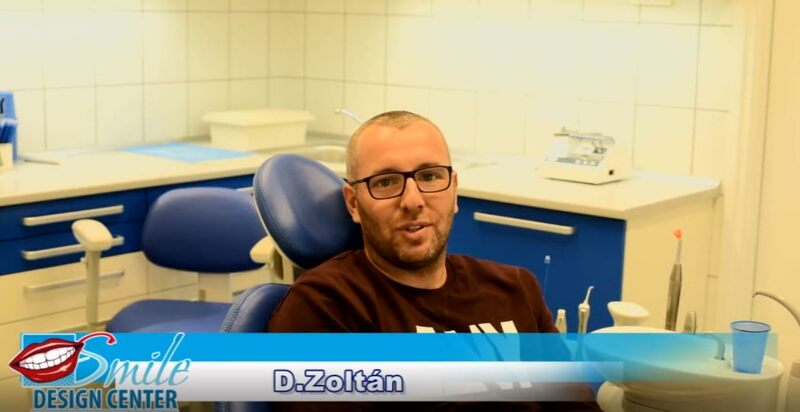 If you have a friend who has been to our dental office in Nyíregyháza, you can ask them about their experiences. My colleagues are highly qualified dentists, oral surgeons, dental hygienists, dental technicians who have one goal: perfect dental care! We save those teeth which have been already given up by other dentists. If a more serious implantation or oral surgical intervention is needed, we do it at the highest level. If you have reviewed our website, perhaps checked our Facebook page, feel free to put your fears aside, ask your questions, we will be glad to answer them! A healthy smile will give you confidence in your relationships, work, and even business, too. 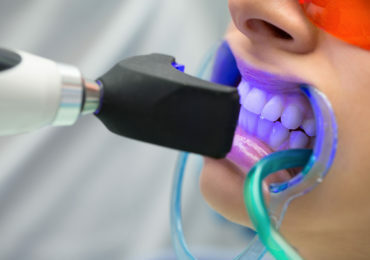 Using the most advanced tools and equipment of today, regularly trained dentists are at your disposal since your cheerful smile of satisfaction is important for us. Our patients benefit from receiving a high standard of care in a calm and clean environment. 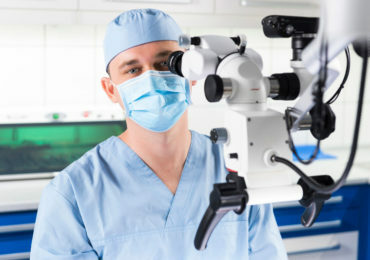 We are trying to make more efforts than other procedures, the minimally invasive procedures for which we are equipped with the latest digital technical devices are prioritized in our treatments. 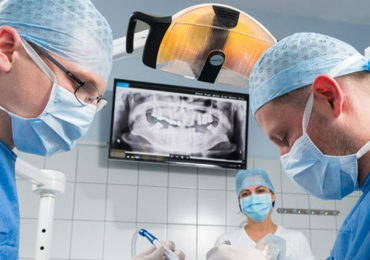 Thanks to our modern materials and dental techniques, we provide painless, comfortable treatment and accurate, durable and aesthetic dental pieces. We preserve and safeguard what nature has given to you as much as possible! With our procedures, we are able to produce superior, precise and comfortable dental pieces even for the most neglected dental cases. 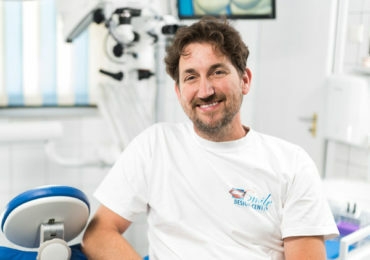 Our patients can get metal- and allergen-free ZIRCON dentures created with the latest, computer-planned CAD-CAM technology which meet the highest aesthetic requirements, and they feel it as their own even in the first few days. We apply different methods for getting the “Hollywood Smile”, such as direct and indirect restoration, and ceramic veneers. After our dental procedures, we make a positive impact on our patients’ private lives, relationships, work lives, and health alike. 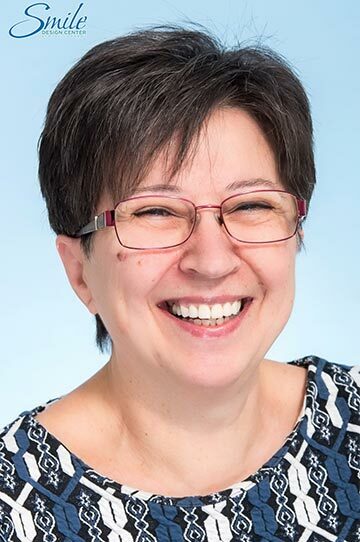 With their nice and neat teeth, they become more confident in their workplace and environment, they emit positive energies, so they make relationships more easily because they dare to smile. 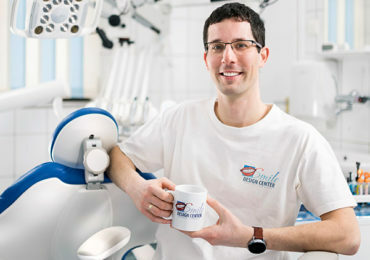 High quality care, perfect smile, guarantee! 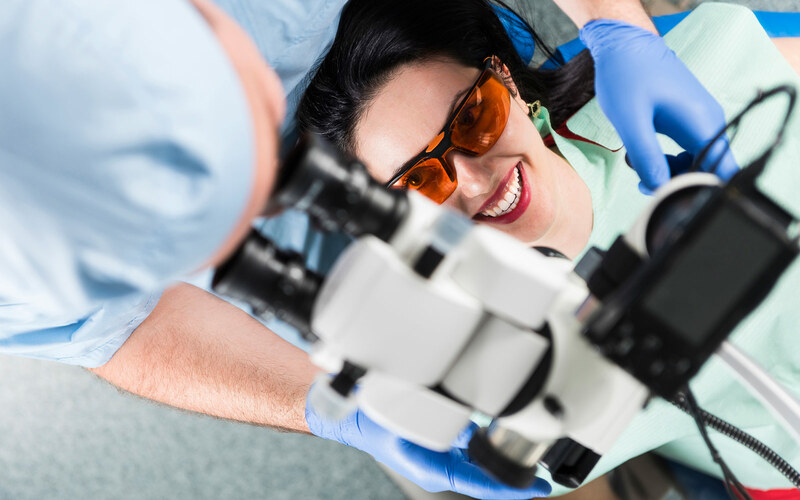 Our dentists, dental surgeons and assistants attend regular trainings so that they can routinely apply the most modern procedures in our clinic, for You, too! We do not just get the work ``more or less done``! We spend as much time on our patients as needed, that's why we guarantee our work! Our dentists speak several languages so you can heal in our clinic during holiday using your mother tongue! 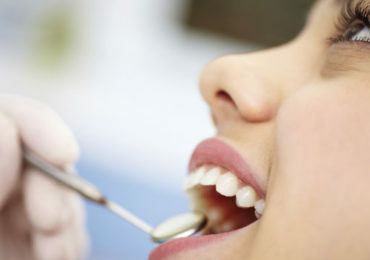 Our dentists are highly qualified professionals for whom healing is a real profession! 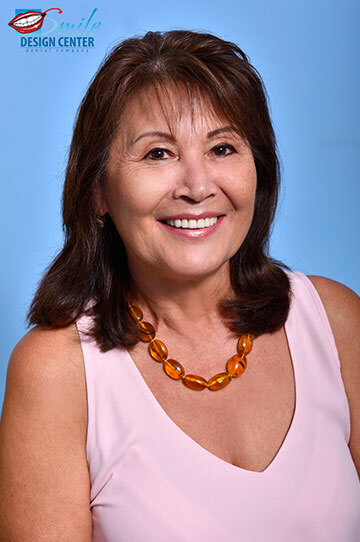 Their experience provides you with the perfect smile! Have your teeth been damaged by sports or an accident? We are the front-runner when it comes to solve such dental problems! 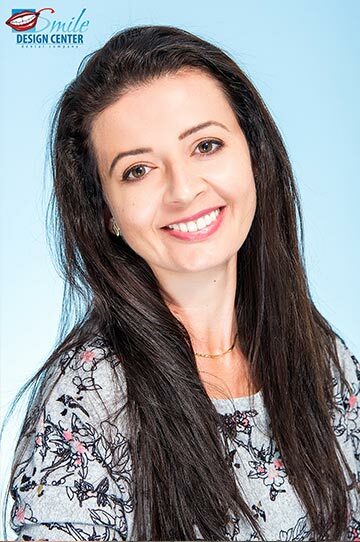 Our oral surgery specialist is the perfect choice for implant installation, sinus lift, bone graft, any serious intervention! 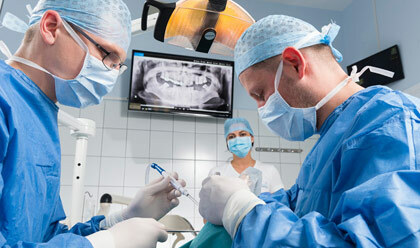 The most common procedure, but it matters how we do it! We use the best materials and use them on a high level! It helps minimizing the removal of the healthy part of tooth, revealing root canals which invisible to the naked eye! Would you like to have up to 5-7 shades whiter teeth? 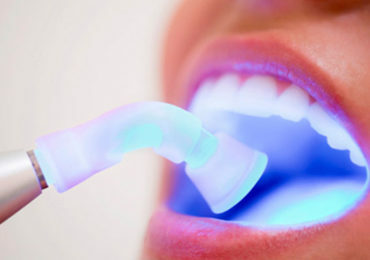 Now we have a special offer so dental whitening costs only 300 €! Have your teeth checked at least every half year! If it has been a long time, it's still OK, we're waiting for your earliest registration! "Tooth extraction, really without pain! 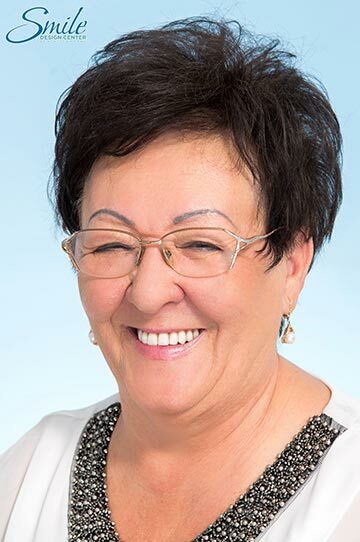 That's what I call professionalism, Antal Sánta! I can recommend it to anyone! Everyone is very kind and natural! For me, it is an A-plus!" "I was terribly afraid based on my previous bad experiences. That's why 4 of my teeth had to be pulled out. Good thing is that I did not feel anything from the whole procedure. The calm nature of the Doctor also reassured me in the dentist's chair. Additionally, filling and dental prostheses were needed, now all is done. No one can tell which is natural and which is artificial." "Thank you for the professionalism, humanity, the atmosphere based on respect and love in which you work. First I was nervous, scared, but when passed through the doorstep for the second time I knew I was in good hands, I did not have to be afraid. I've been through many treatments, but it's worth it: the world's most beautiful smile is mine, and I have met a team of fantastic people. Thank you !!!!!" 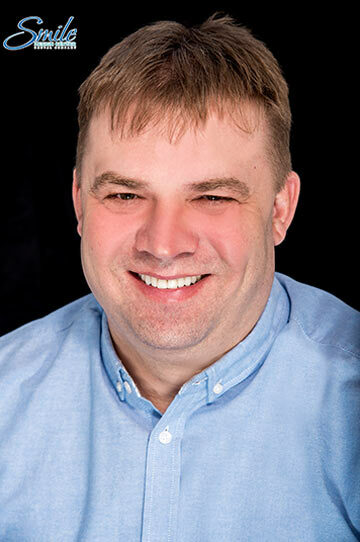 "In this private clinic, my experience was absolutely positive!! The assistants are kind and helpful. Even an other doctor tells you that you have to wait a bit for his colleague because there are a few minutes of shift in the schedule. 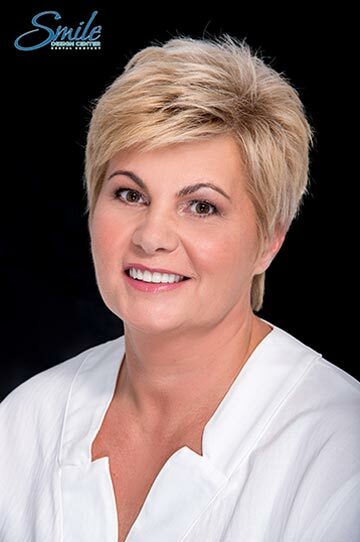 Dr. Antal Sánta is my favorite among dentists. His human, professional attitude for patients is excellent. He does everything possible to save the tooth. He is patient and precise during tooth extraction, too. I can recommend the clinic and also the Doctor with a good heart to anyone!" "I honestly admit, dental surgery figuratively means my death ... have my leg broken or have a burn injury ... I can stand it! But if I have to go to a dentist, I come to a halt, too. I have to say that I'm 100% satisfied. They take care of the client, they have sense of humour, they are kind and very precise, and well, the point is... IT DOESN'T HURT, and last but not least, the girls are beautiful, too! 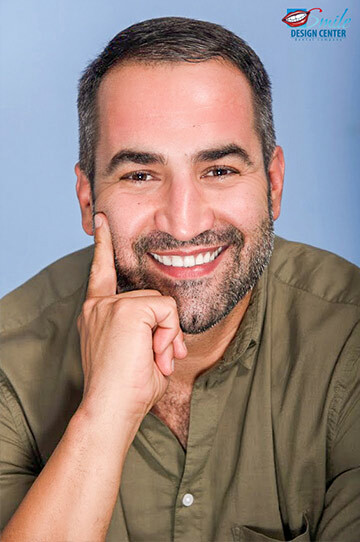 :)"
"I reconsidered the concept of dental surgery after the treatments, I have experienced 100% sense of humor and kindness. This is what I call aesthetic dentistry! I recommend it to everyone!" The most important aim for us is to provide painless, high quality care to our patients during dental treatments. In our dental clinic in Nyíregyháza, several dentists, microscopic assistants, dental hygienists and dental assistants perform their tasks, so a youthful, dynamically developing team is waiting for you! Prior to dental procedures, the most advanced painkilling treatments, the best analgesics are used, this way you won’t feel anything not only of the treatment but of the anesthesia, too.